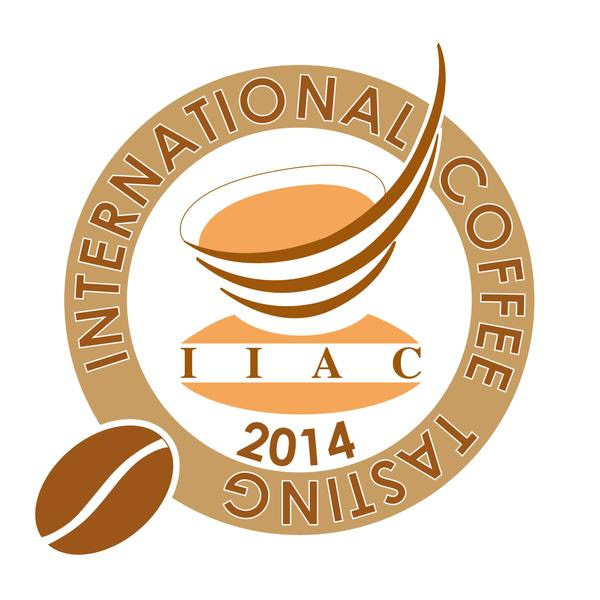 In 2007 the International Institute of Coffee Tasters (Iiac) celebrates its 15th anniversary. Its results are flattering: more than 5.000 registered members from all five continents, more than 500 ‘didactic’ events in most European countries – but also Japan and South America – a book on coffee tasting methods which has been translated into English, French, German, Spanish, Portuguese and Russian – and will be soon translated into Japanese and Korean, tens of tasting sessions and at least as many conferences. All this makes us proud and it is, first and foremost, the reason which lead the Iiac to promote this newsletter: we have important messages that we want to put across to a world that is rapidly changing. Indeed, coffee is no longer a mere commodity for an inattentive consumer. On the contrary, it actually is a beverage that is brilliantly matching knowledge and taste. We are taking our distance from the idea of the species and the origins seen as generalisations of quality. The values coming from the combination between territory and sensory characteristics of the finished product are now being devoted new attention. Put it in other words, luckily enough, the times when the consumer asks the supplier to know more about the product, where it comes from, its composition and how it is prepared and, afterwards, comes up with a severe verdict by resorting to sensory abilities are now at the horizon. The espresso is no longer only made in Italy; whenever it is called “Italian” it must have specific characteristics, otherwise, it will just be an espresso from Seattle or somewhere else. The moka coffee will no longer be the classic brick that takes you up in paradise (thinking about the ad running on TVs), it will become increasingly a blend qualified by a specific narrative thread. In the wake of this, those who do not keep themselves always up-to-date and at high professional levels will lose their competitiveness. Our ambition, with Coffee Taster, is to make our small contribution to this sort of evolution which involves us directly. Therefore, this newsletter will deal with topical subjects and scientific research with an eye to sensory analysis. As Galileo used to say, there is no knowledge without the sensory experience.